He's back. The rangy guy with the guitar and the low-down growl returns........spare and lean, 'Four Days In May' evokes a place most of us yearn to wallow in - for the long haul. Lost My Heart' is a fine slice of balladic pop. 'All I Do' has echoes of Dire Straits, while the poignantly autobiographical 'The River' show how easily he can weave magic across many moods. 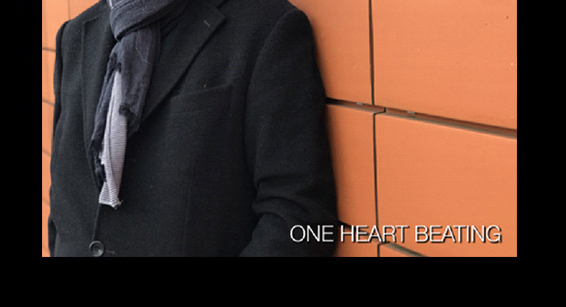 He can effortlessly transcend genres too, from folk to jazz, to get to the core of a song. 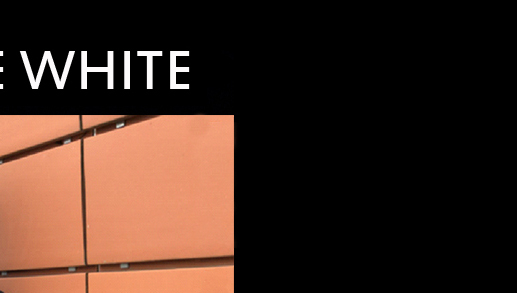 We should cherish Four Days In May for White's potential to excite his loyal fan base and equally tempt a new generation to explore quality songs for their own sake. "Four Days in May" negotiates a resolution between Freddie White's masterly ability to interpret the songs of others and his new found talent for writing powerful and passionate songs of his own. I'm no expert but be assured that the sparse and haunting, Live on Tour - Freddie White's 1979 album - is still among the greatest Irish albums of all time. Do You Do swings and struts just as profoundly. Imagine those two little cuts of vinyl made two decades ago, they still stand as perfection, the high point of an epic career." ".....plenty of nerve tingling moments as its electrifying collision of funk, jazz, country and folk continues to shock the spirit..... his reputation for covering Tom Waits, Hoagy Carmichael and Randy Newman far better than the progenitors is well reinforced here.....magnificent." Irish Times, November 7th 2002. "Freddie White has gathered around him as seriously good a selection of songs as he’s ever been privy to, and that’s saying something for a man who’s kept company with the greats…. …..(My Country) looks like being his finest album in many years… …songs that are at times meditative, low down and funky, and refreshingly reflective on matters that make others shuffle uncomfortably…"
Hot Press, June 23rd 1999. "…a superb album that is wide ranging and complex…"My Country is quintessentially Freddie White. Those deep expressive tones, the accomplished and always tasty guitar work. One can almost feel his emotion throughout this odyssey of friendship and tribute. 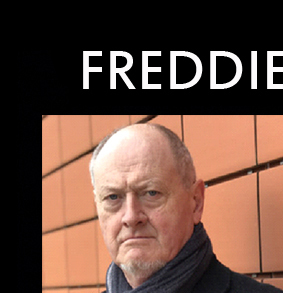 Co-producer Declan Sinnott has done what he does best, coaxing the very best out of Freddie, gently embellishing…..or tastefully leaving well enough alone.."
"Left field sense of humour and sophisticated lyrics have always been White’s calling card, and ‘My Country’….captures his essence with pitch perfect timing." 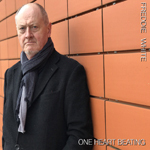 "Freddie White’s new album "My Country" is a brilliant collaboration between Freddie, the talented veteran musician/producer Declan Sinnott, the late rover/poet Don O’Sullivan and Don’s sister (and Freddie’s wife), Ann O’Sullivan. Don was a man possessed who lived life to the fullest and then some. In his writings he shone his light into all the corners of our life - our political life, our social life, our personal life. He didn’t flinch at what he found, be it tragic or comic. Freddie White gives voice to Don’s words - a voice with heart, humour and honesty in the face of all that life fetches up on our shores. Declan Sinnott and Freddie have produced an album of music which moves, which shines, which captures all the shifting moods of one man’s ranging mind. The result is a gift to those dreamers among us who are still searching for our place in this life. This is an album to live with." Jim Rooney, producer and musician, Nashville. "The songs on this album range in mood from very positive and upbeat to very tragic and tender. The song "Brief Nameless Treasure" is a breathtaking piece of songwriting…always been seen as a very thoughtful, serious singer and writer and this album adds to that impression." Event Guide, June 22nd 1999.